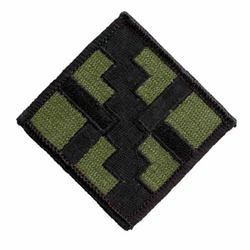 This Army 411th Engineering Brigade Subdued 2 3/4" Military Patch is made by the same company that supplies patches to the United States Armed Forces. Its' quality is guaranteed! 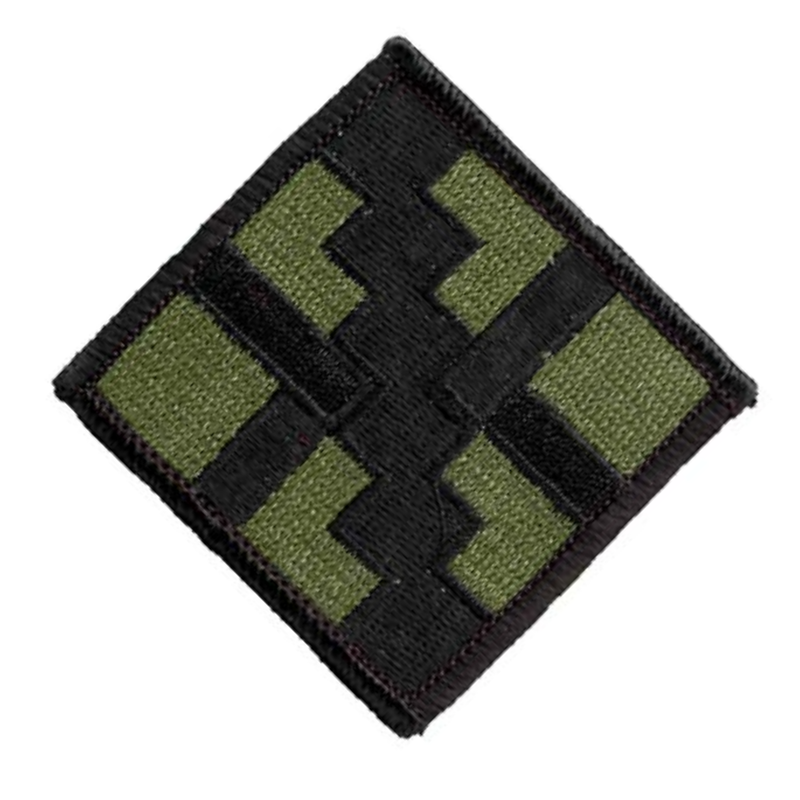 Our Military Patches make an excellent addition to your collection or a great gift. !